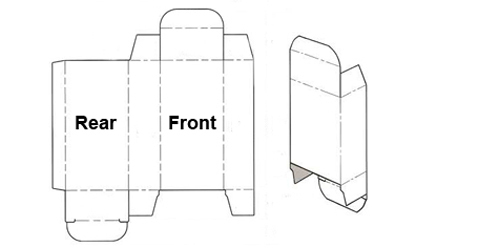 ADD Printing & Packaging have many years experience in supplying customized boxes with high quality and most competitive price. 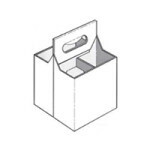 We place customer satisfaction at our top most priority and cooperate closely with our clients to create the most attractive packages which can help to get their products noticed. 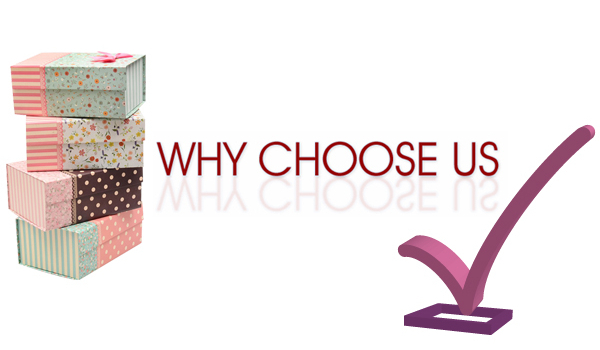 Are you looking for effective solutions to boost your brand? 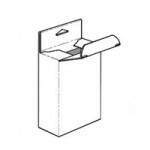 ADD Printing & Packaging provides a complete packaging solution to raise your brand awareness. 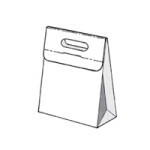 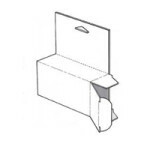 A great packaging not only improves product’s appeal, it also works as an useful tool to market your products. 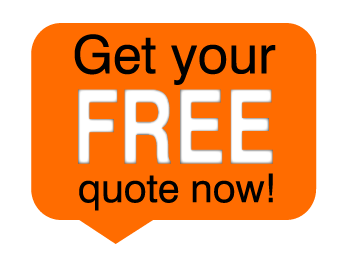 Increasing your product’s visibility has become one of the most effective method to attract more attentions of maximum customers. 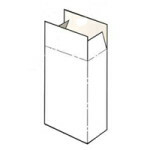 With our professional design team, you will be able to get your special kind of product packaging, and ADD Printing & Packaging will work closely with you, our valued customers, to ensure that your needs and specifications are being fully met. 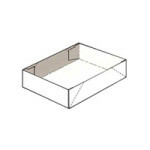 Custom product boxes can be almost any size and are available in matte or glossy finishes. 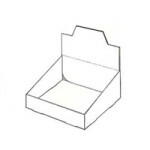 These boxes are designed to complement the products they enclose and provide great promotional advantages to your products. 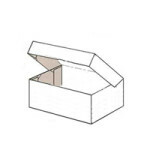 Besides the primary purpose of making a product looks better and promoting your company, custom boxes provides physical protection to contents, prevent damage and becoming organized. 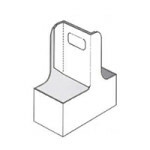 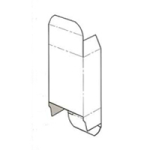 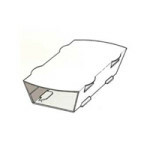 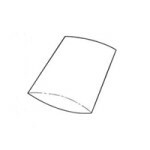 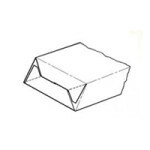 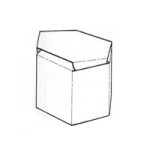 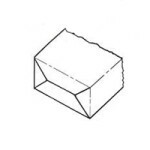 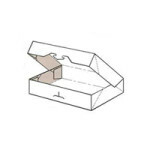 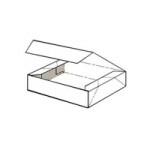 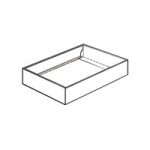 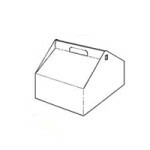 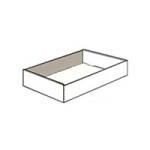 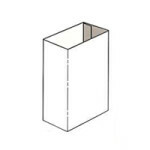 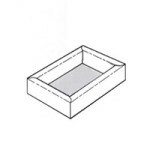 We offer a wide variety of box styles to suit any products including: roll end tuck, snap locked bottom, tuck end, autolock bottom, sealed end, sleeve, gable, tuck end with hand tab, display, frame view, roll end tray, pillow, and hexagon styles.